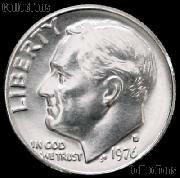 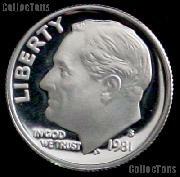 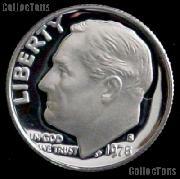 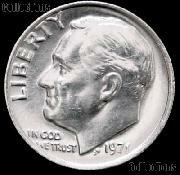 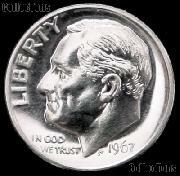 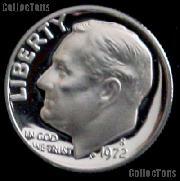 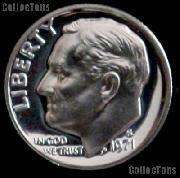 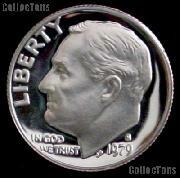 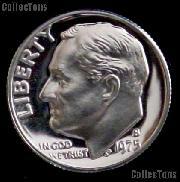 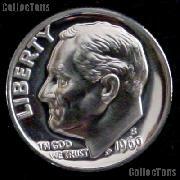 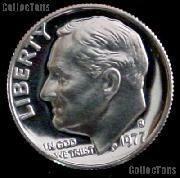 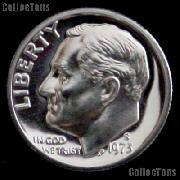 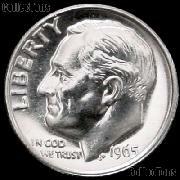 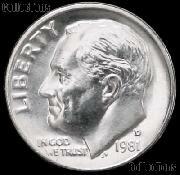 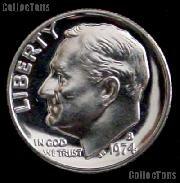 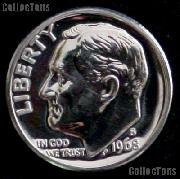 The Roosevelt dime was issued in 1946 to honor the recently deceased Franklin D. Roosevelt. The dime was selected as the coin to bear President Roosevelt's image since he had been a strong proponent of the March of Dimes Campaign to battle polio. 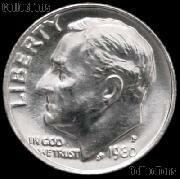 The image of Roosevelt was created by John Ray Sinnock and accepted after revisions which lent more dignity to the design. 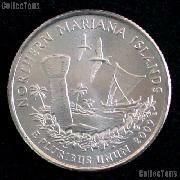 Controversy immediately followed the release of the coin. Sculptor Selma Burke, who had submitted a portrait of Roosevelt five years earlier, claimed Sinnock used her work as a model for his own design. 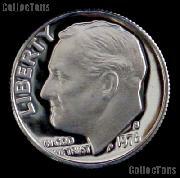 The public also believed that the engraver's initials of JS stood for Joseph Stalin, furthering the paranoia and mistrust of Communism at that time.